We can complete your beautiful tub-to-shower conversion in as little as one day! 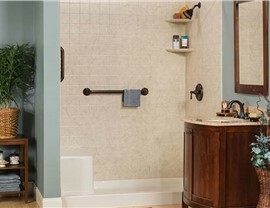 A tub to shower conversion for your home in Dallas, Austin, or Fort Worth can easily transform your unused or outdated tub into a beautiful shower with convenient features. 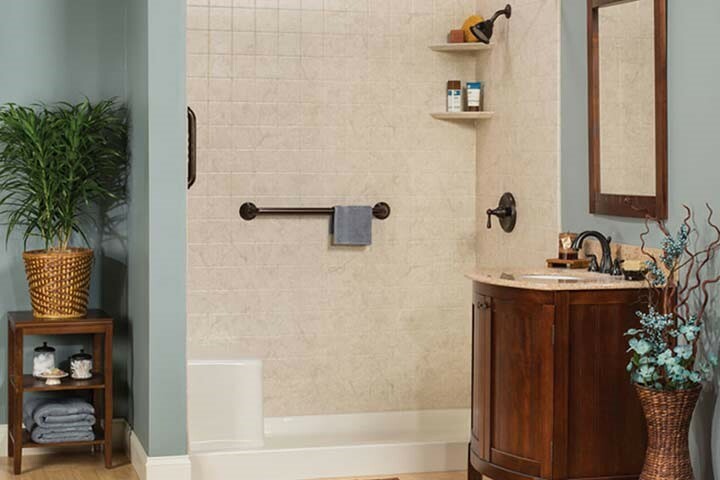 Statewide Remodeling is proud to work with trusted names in the bathroom remodeling industry so we can offer top-of-the-line tub to shower conversion products at affordable prices. Whether you need a barrier-free shower that is wheelchair accessible, a low-threshold shower that is safer than stepping into a high-sided tub, or you’re simply tired of having a bathtub that goes unused, we have an affordable one-day bathroom solution for you. When you choose the bathtub renovation solutions from Statewide Remodeling, you’re siding with dedicated experts who go above and beyond the standards of the industry. 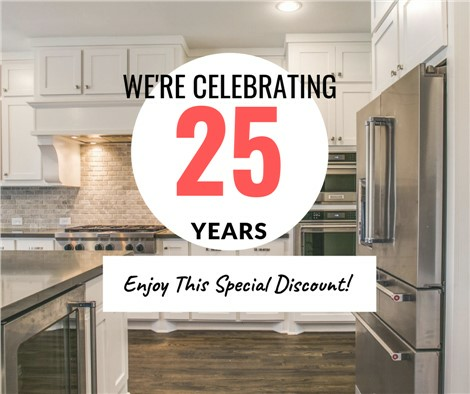 You can be sure that our award-winning remodelers use only the highest quality materials to complete each and every bathroom remodeling project. If you are looking for affordable bathtub to shower conversions, choose our bathroom remodeling company to create the custom solution that is fitted and designed to fit your home. If you’re interested in a tub to shower conversion, bath liner, walk-in bathtub, bathtub reglazing, or any of our other affordable tub upgrade alternatives, contact the experts at Statewide Remodeling today. We also offer full bathroom remodeling projects for homeowners in Dallas, San Antonio, Austin, Houston, and the surrounding areas. Call us or fill out our online form to schedule a consultation with one of our design specialists and receive a free in-home estimate. All plumbing done by licensed plumbers, license numbers available upon request.